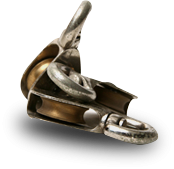 Rope and Rigging Ltd was set up in 2006 initially to manufacture and supply the Theatre and Entertainment industry with rigging and accesories. 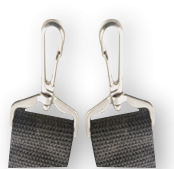 We now supply multiple industries including General Lifting Gear, Haulage, Marquee & Climbing. Our staff have over 30 years combined experience of the manufacture of wire ropes. We pride ourselves in offering quality products, at competetive prices with excelent customer service. We understand that items are often required at short notice and have developed our production team with this in mind, we try as far as possible to offer a next day delivery service on most orders.